On today episode of Love and Hip Hop Atlanta Season 6, “When All Else Fails” Stevie deals with the fallout of Joseline's botched apology to his daughters. Tommie and Dime agree to sit down to hash out their differences. Jasmine takes Kannon to get his DNA test. Kirk surprises Rasheeda on a cabin getaway. Can Tommie and Jessica Dime Become Friends Again?..... Look below as Tammy brings Jessica Dime and Tommie together to settle their beef, but will Dime's friendship with Joseline get in the way? 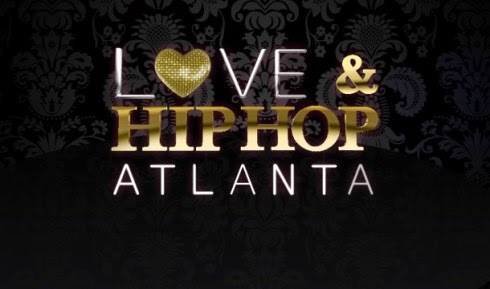 Tune in Monday + 8/7c only on VH1!